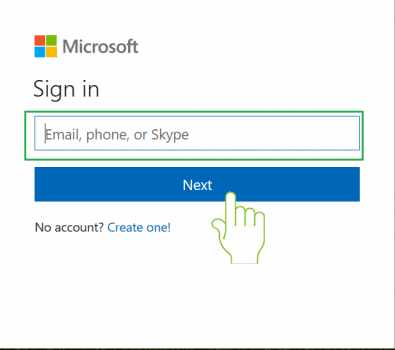 Are you wondering how new Hotmail account sign in is done? Many time you get confused as you try to login to Hotmail account but it automatically opens someone else’s email. This problem arises when you use same laptop or PC to sign in to Hotmail.com. Do not worry about this. We will instruct you step by step process to Hotmail sign in from the different account. By following the instructions below, you will be able to do Hotmail login for a new account. Open Hotmail.com from your device, or Go to Hotmail homepage where someone else’s account is logged in. Click on profile photo on the top corner of the right side. elect ‘Sign out’ among the option where you see the name, email id of another person. When you sign out from that account, you can log in to Hotmail with a different account. Follow Hotmail email login process. This problem arises when you set your browser to remember your login, or you’ve instructed Hotmail to keep you signed in. To avoid such problem, please ask the person whose account was logged in not to check the option ‘Keep me signed in’ while logging in. Don’t remember the password of the new account? 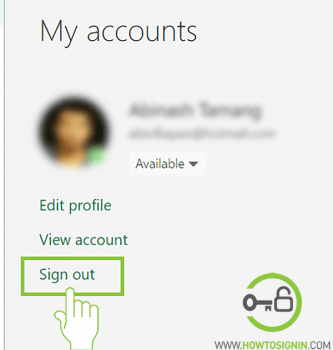 Follow Hotmail password recovery. Open your browser Chrome, Firefox, Edge, Internet Explorer in which someone else’s Hotmail account is logged in. Open Setting and clear all history, caches, and cookies. So your browser will not remember old login, and you can log in with new Hotmail account. 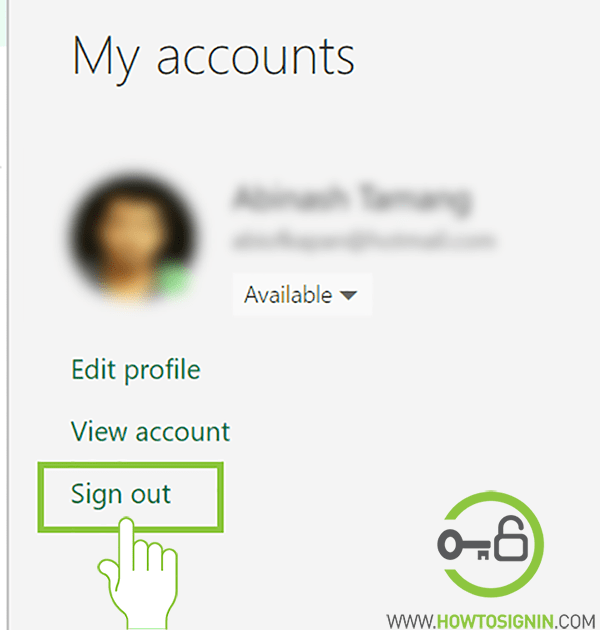 You can also use inprivate mode to log in with different Hotmail account. In Windows 10 you device will remember the login credential of the primary user whose account is used in the laptop as administrator. In such a situation, Microsoft edge always remembers your login credentials. So even if you log out of Hotmail, you’ll be automatically logged in when open Edge again. Unable to login? Reset Hotmail password and try again. So, either you can perform above mention steps of Hotmail sign in a new account, or you can use a different browser like Mozilla Firefox or Google Chrome to login.